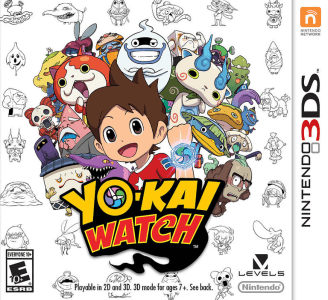 Yo-kai Watch is a role-playing video game developed and published by Level-5 in Japan with Nintendo localizing it in the West and the first game in the Yo-kai Watch franchise. The game is based around the Yōkai of Japanese folklore, who are said to be ghosts and apparitions that cause mischief in daily life. Yo-Kai Watch runs well enough on Citra to be played, with the only detrimental issue being a gradual slowdown as the game is played for extended periods of time. This can be remedied by simply restarting emulation.